Since 1949, our master tank fabricators have lived and breathed custom steel fabrication. We’ve researched, engineered, and reverse engineered ASME tanks, CNC machining procedures, and the other products and services that help bring you success. Why? Some say it’s in our obsessive natures, but we’d say we’re just plain smart enough to recognize that your success brings our success. We’ve long valued our close relationships with associations that represent the steel fabrication and engineering industries. Associations like the ASME, ISPE, BPI, and National Board help us continually improve our services, sharpen our fabrication and engineering skills, and create the innovative, successful solutions our clients expect. Working with metal is deeply rooted in the HOLLOWAY family. 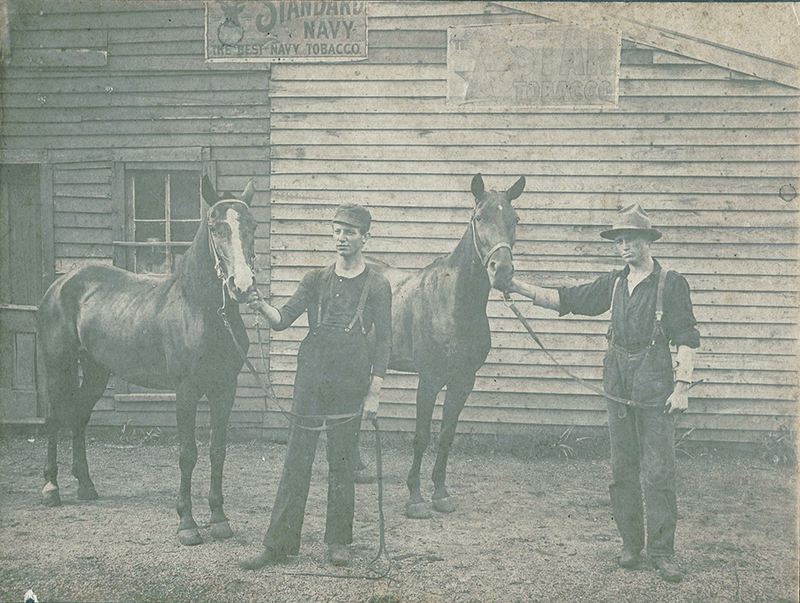 The great grandfather of Paul Holloway—the founder of what is today HOLLOWAY AMERICA—had a blacksmith shop, the Holloway Blacksmith Shop, located at the corner of National Avenue and Dale Street in the 1890s. 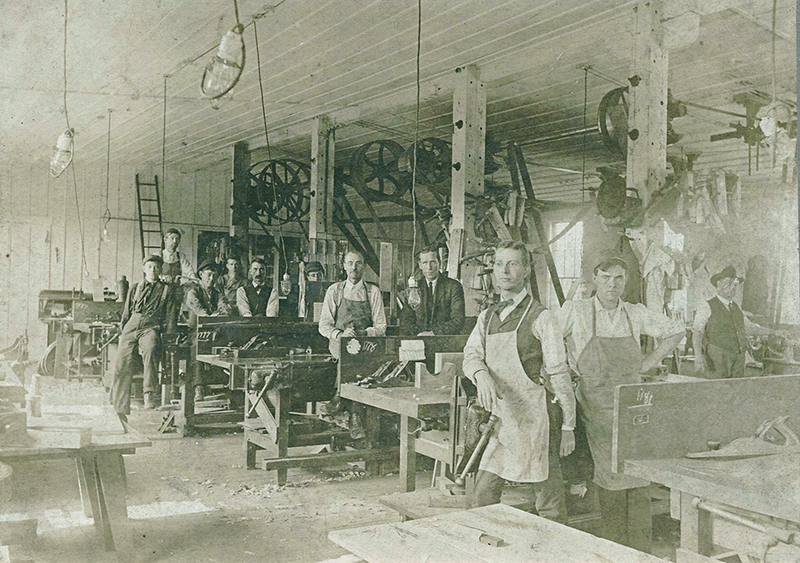 Paul Holloway got his start in the machine shop business working for his grandfather, at his grandfather’s machine shop, Holloway & Lightwine. 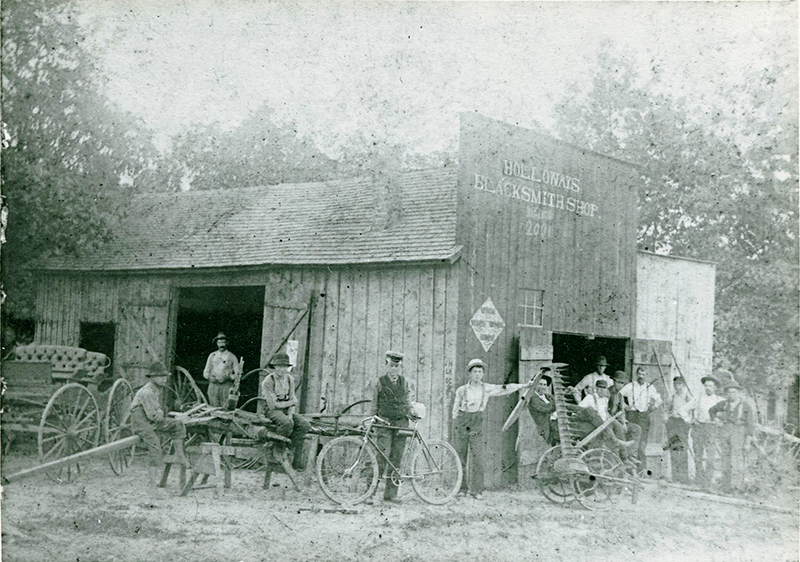 His grandfather’s shop housed the machine shop on one end and a blacksmith shop on the other end. That shop was located in Springfield, Missouri. Paul Holloway was a shop teacher at Central Senior High School in Springfield, Missouri. 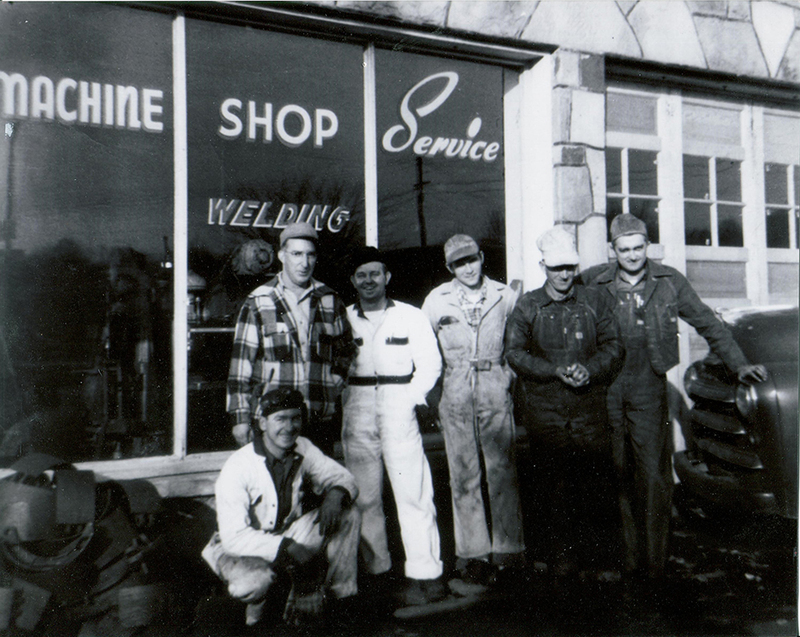 In the early 1940s, Paul Mueller Company needed someone in the machine shop. Mr. Paul Mueller was friends with Paul Holloway and asked Paul Holloway to work for him at Paul Mueller Company. Paul Holloway took the job and worked there for the summer and decided not to return to teaching. 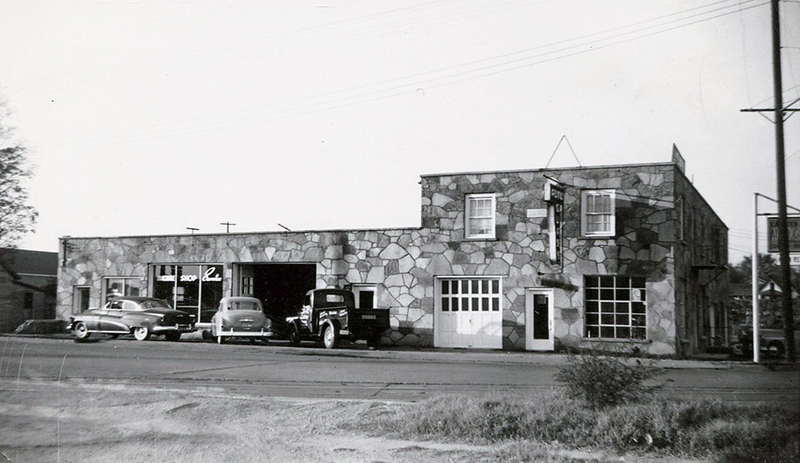 He later ran the Machine Shop for Paul Mueller Company during the 1940s until he resigned in 1949. 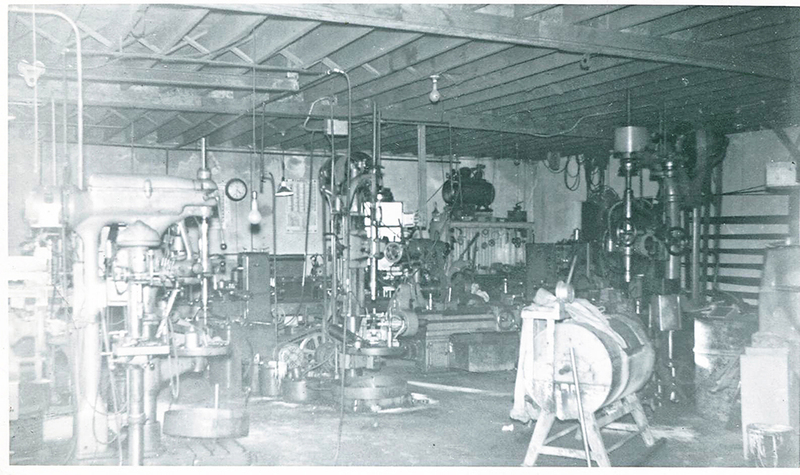 In 1949, Paul Holloway purchased Gaston Machine Shop at College Street and Nettleton Avenue in Springfield, Missouri. He changed the name to Paul Holloway Machine Company and continued at that location until 1955. Just out of High School, Paul’s son, Wally Holloway began sweeping floors for his dad at his new machine shop. Eventually Wally worked his way into management. 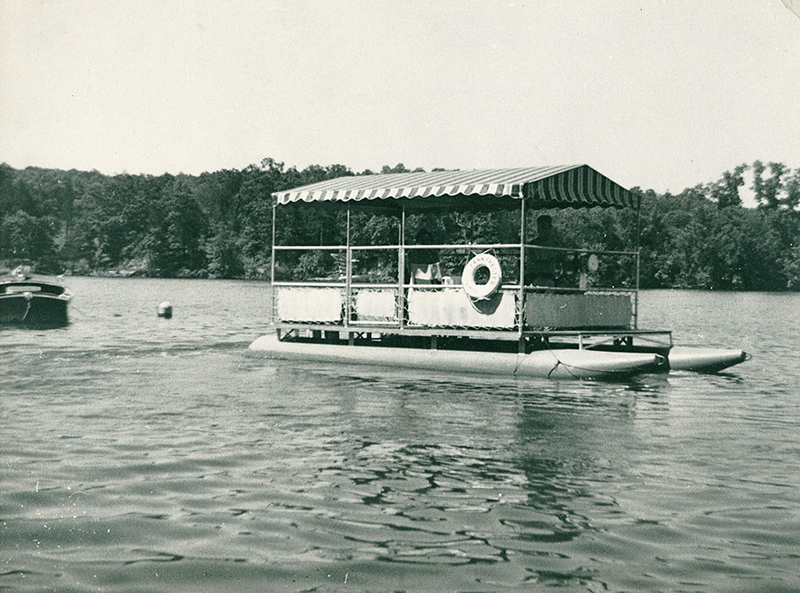 Shortly after attending a boating tradeshow in 1953, Paul Holloway saw a new style of boat called a Pontoon. He returned to Springfield and designed the first Pontoon boat to sail the waterways of Missouri. His design varied from the original creator in Minnesota and while this product line never took off for Holloway, it shows the level of creativity and ingenuity that HOLLOWAY AMERICA exhibits today can be traced back to our roots. 1953 also marks the year that Paul Holloway Machine Shop created a brochure showing the new “HoCo, a new state-of-the-art molasses mixing machine in 1953. 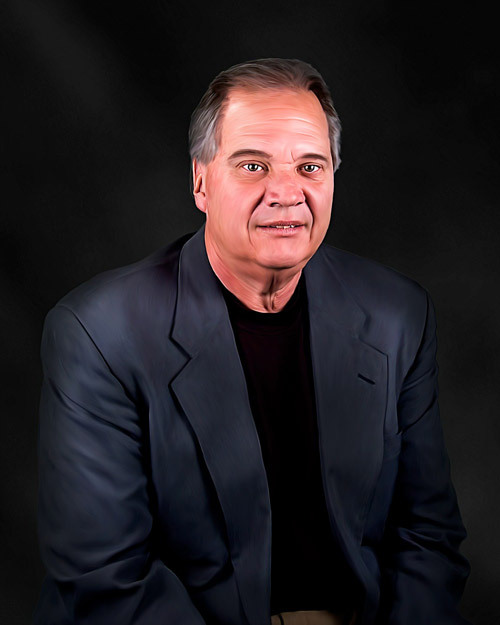 Shortly after Paul Holloway turned 60, he sold his interest in the company to a local businessman named Bob Reynolds, and the company was then run by both Wally Holloway and Bob Reynolds. 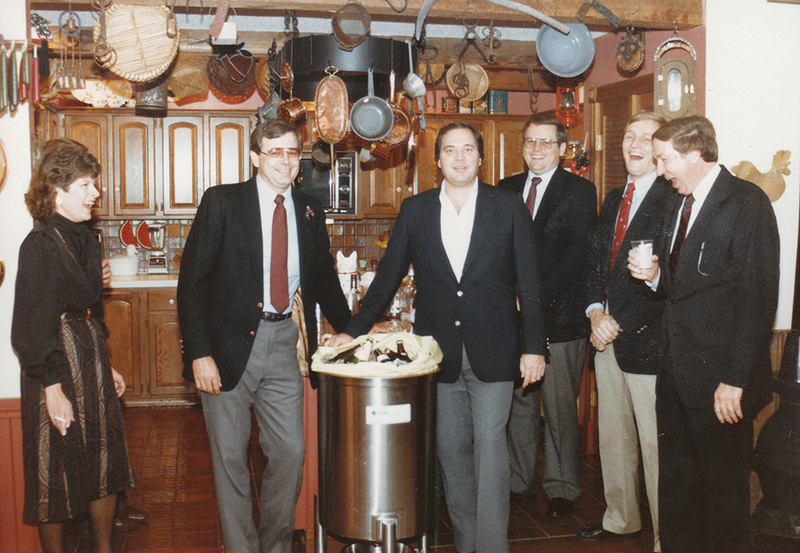 In 1984, two salesman from the Paul Mueller Company, Pat McKee and Tom Singleton, purchased a small stainless vessel company called Letsch Corporation and renamed it Precision Stainless. The focus of Precision Stainless was to supply the finest pharmaceutical vessels in the world. Just 5 years after founding the company, in 1989, the success of Precision Stainless prompted the move into a brand-new, state-of-the-art 120,000 sq. 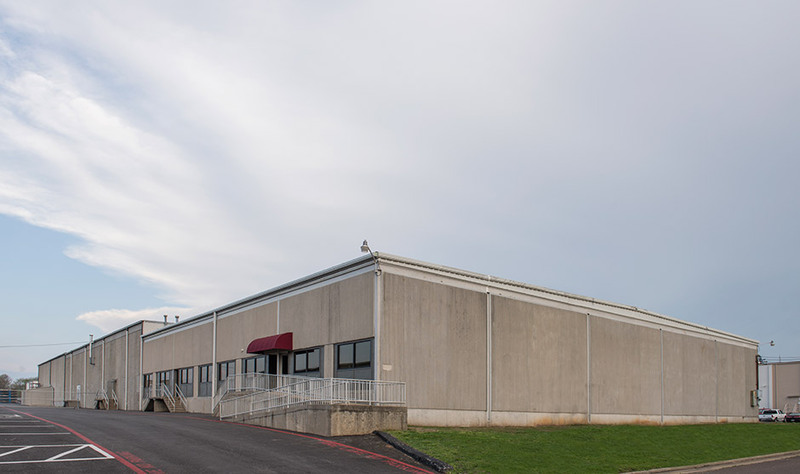 ft. manufacturing facility at 3300 E. Pythian St. in Springfield, MO. Continued success for Holloway Machine Company led to a much-needed expansion in the late 1990s. In 1998, to meet the demand for Holloway Machine Company's custom stainless steel fabrication services, Bob Reynolds moved the company into a new 20,000 sq. 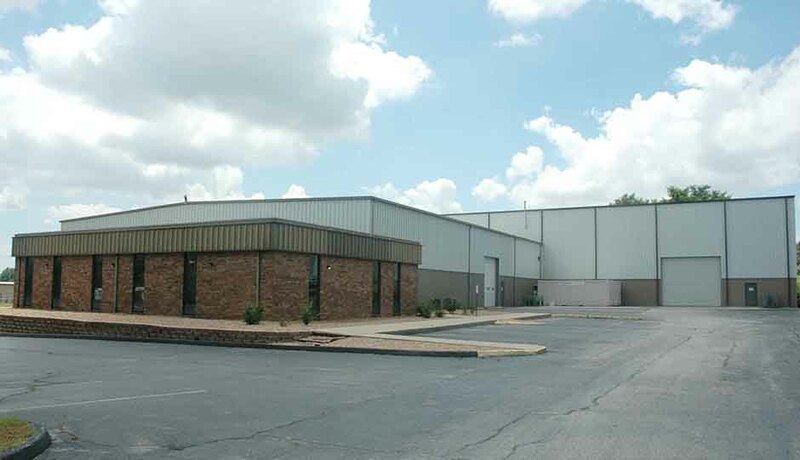 ft. manufacturing facility located at 1339 N. Cedarbrook in Springfield, Missouri. December 2001: ITT Industries buys Precision Stainless, renaming it Pure-Flo Precision. October 2005: Precision Stainless President Pat McKee and Precision Stainless CFO Dave Simpson purchase Holloway Machine Company, which then consisted of 19 employees. December 2005: ITT Industries closes Pure-Flo Precision and ceases operation of the business. Early 2007: Holloway Machine Company gains the rights to service Precision Stainless and Pure-Flo Precision Stainless customers and begins utilizing the Precision Stainless Trademark. Early 2007: Holloway Machine Company becomes HOLLOWAY AMERICA and begins servicing the Pharmaceutical industry with Tanks & Pressure Vessels. Mid 2007: HOLLOWAY AMERICA, now with 45 employees, gains notable market share, as large pharmaceutical customers see the strikingly similar Precision Stainless quality the industry had sorely missed since 2005. Late 2007: HOLLOWAY begins construction on a leading-edge complex, including a 10,000 sq. ft. machine shop and 35,000 sq. ft. manufacturing facility. 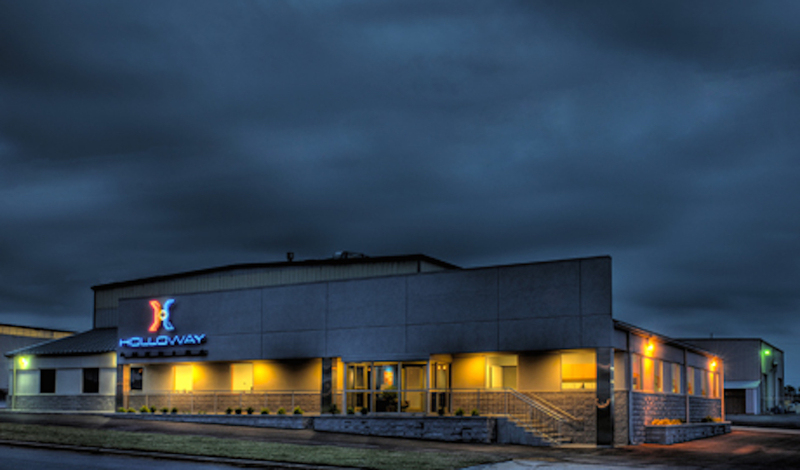 Early 2008: Now backed by 80 dedicated employees, HOLLOWAY AMERICA moves into its newly completed complex on April 1st, 2008—none too soon to accommodate the increasing demand for HOLLOWAY vessels and custom engineered equipment. In 2012, HOLLOWAY AMERICA expands the machine shop by adding additional CNC and heavy machining capabilities and implements a new Electropolishing system with in-ground drains, holding and treatment equipment. This expansion added approximately 5,000 sq. ft. to the facilities. At the same time, HOLLOWAY purchases a 10,000 sq. ft. facility located at 733 N. Prince Lane on the east side of these two buildings, giving HOLLOWAY 60,000 sq. ft. of manufacturing space. At this point, HOLLOWAY AMERICA consisted of 120 employees. 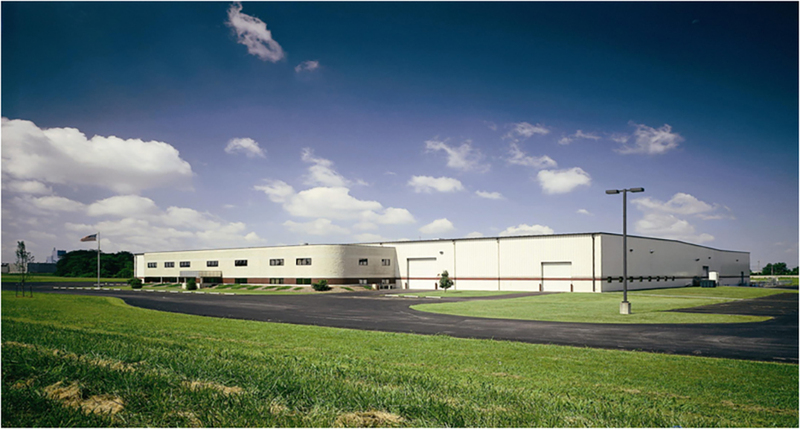 In 2014, having grown again to 140 employees, HOLLOWAY purchases a 40,000 sq. ft. facility at 711 N. Prince Lane directly behind the machine shop. This building completed the initial plan for streamlining the manufacturing process. 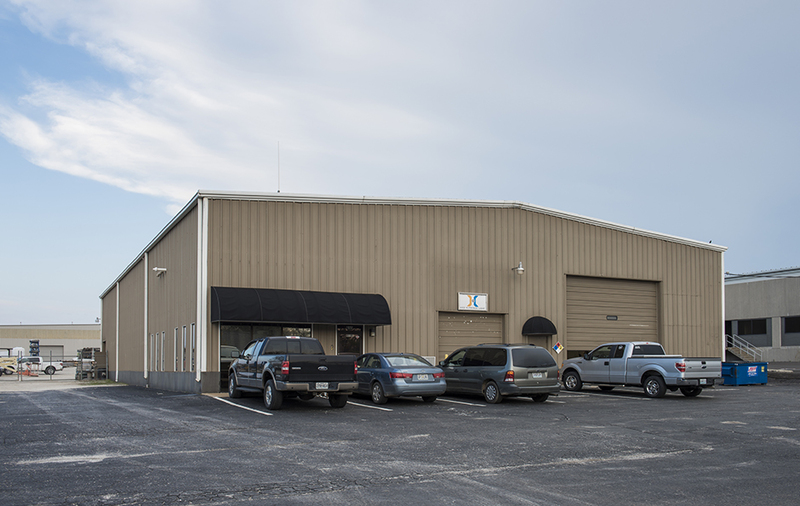 HOLLOWAY moves all shipping and receiving, pre-processing, and stainless industrial fabrications into this newly renovated facility. The expansion gives HOLLOWAY a total of 100,000 sq. ft. of manufacturing space. Today, HOLLOWAY AMERICA continues to experience incredible growth and has been blessed with a loyal customer base and has set a new sales record every year since 2005. We have multiple new product launches set for 2015 and beyond. Stay tuned to this company timeline for up to date information with HOLLOWAY AMERICA.